“Ancient Aliens” on the History Channel has gained much attention, with nearly 700,000 “likes” on Facebook. Some say artifacts from across the world provide evidence that our ancestors had contact with travelers from space. 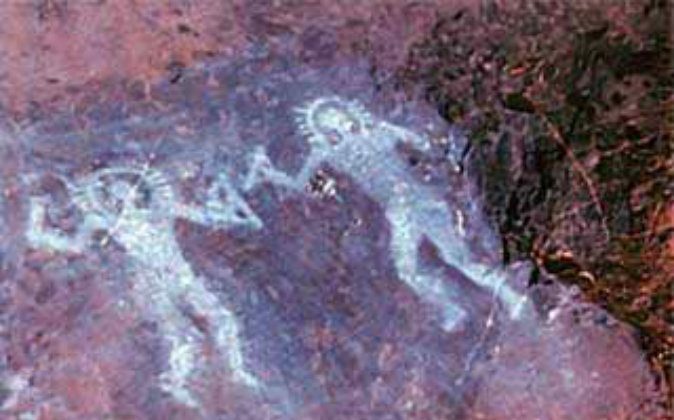 Cave paintings as old as 10,000 years in Valcamonica, Italy, show people wearing what might be space suits. Mysterious stone disks estimated to be 10,000 to 12,000 years old are said to have been inscribed with detailed accounts of a UFO landing. Here’s a look at some of the evidence that may point to ancient alien encounters. 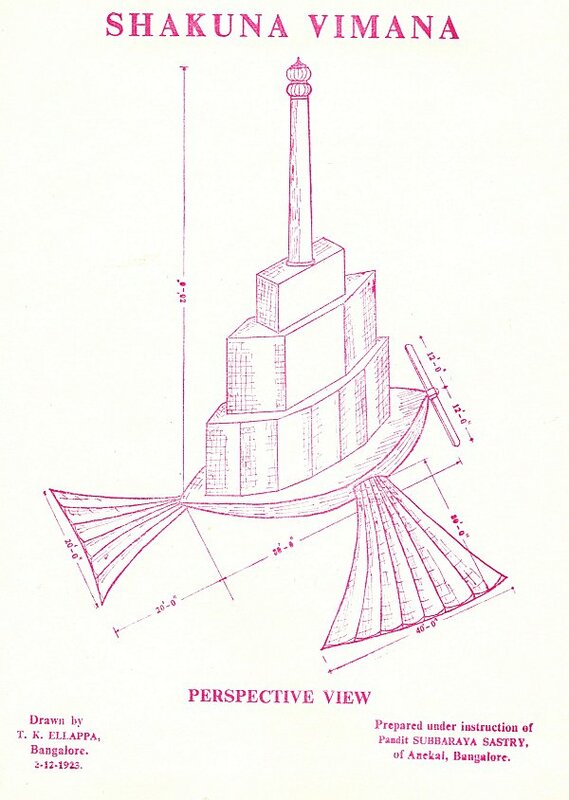 Sanskrit texts and sculptures from Ancient India make many references to flying machines, known as Vimanas, said to have brought otherworldly beings to Earth. In Piska Nagri village, in Jharkahnd State, India, geologist Nitish Priyadarshi has been studying large footprints carved thousands of years ago that, according to local lore, may signify the presence of gods from the sky landing on site. 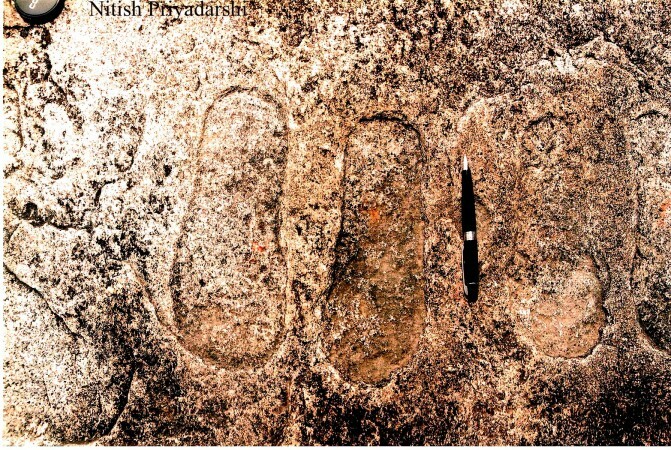 What Priyadarshi finds interesting is the engraved image of a flying object next to the footprints. 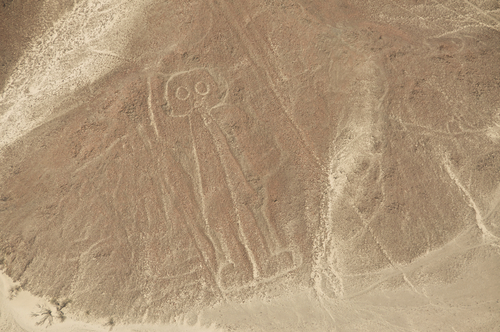 In the 1920s, when aircraft began to fly over the Nazca desert in Peru, aviators were stunned by what they observed—colossal figures etched in the ground stretching more than 50 miles, some measuring 600 feet across. They are believed to have been etched between 300 B.C. and 800 A.D. Archaeologists and anthropologists are still stumped by them. Some say the people who made them must have had guidance from the sky. Some have said painstaking planning could have worked without such assistance. Why the people would create such huge glyphs only to be appreciated from the sky remains a mystery. 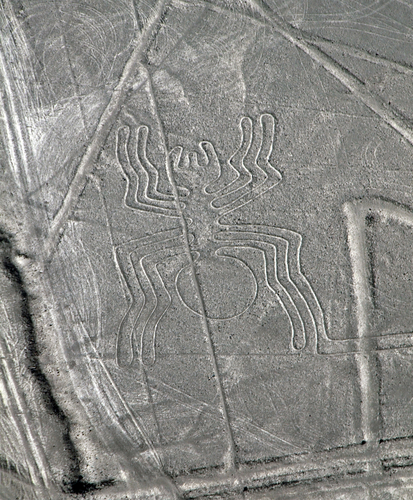 One of the massive geoglyphs has been dubbed an “astronaut.” Others depict animals and geometric shapes. In 1938, hundreds of stone discs chronicling alien encounters were found in the caves of the Baian-Kara-Ula mountains in China, according to the International Society for the Research and Preservation of Paranormal Artifacts (ISRPPA). ISRPPA’s research is presented by Lehigh University in Pennsylvania, and ISRPPA describes itself as a non-profit organization comprised of archaeologists, paleontologists, students, and scholars. Though the discs were said to have been stored in museums across China, with some sent to the USSR for analysis, the discs seem to have disappeared. ISRPPA could not track them down, but it did find a photo taken in a museum in Cen, south of Guangzhou, before the disks were removed from the museum’s display.